AlēvCare Hospice | Compassionate People. Comforting Care. 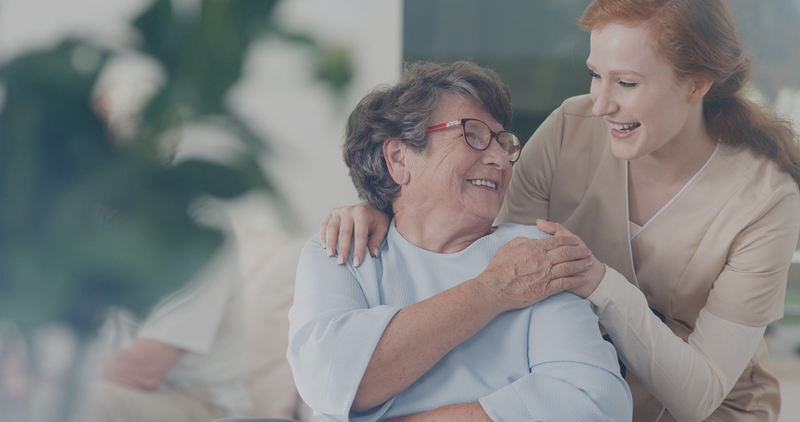 AlēvCare™ Hospice is a hospice care program serving North Texas and the surrounding areas of Tarrant, Johnson, Ellis, Parker, Wise and Dallas counties. We are a Community-based and Community-supported organization striving to give back through community education and providing care that alleviates pain, alleviates discomfort, alleviates concerns, alleviates spiritual concerns and alleviates stress. 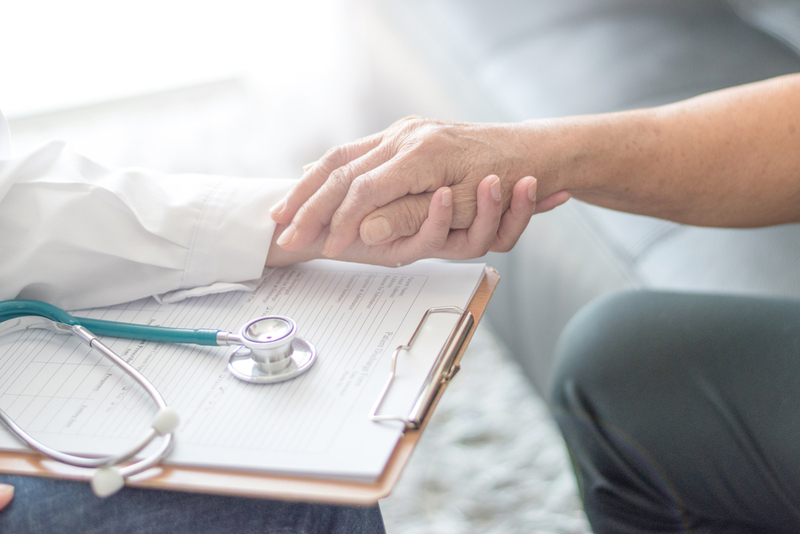 Simply stated, we are dedicated to provide professional yet compassionate clinical care and education along with supportive assistance through advance directives, end-of-life planning and decision making. The Hospice Foundation of America defines hospice simply as “a special concept of care, focused on providing comfort, relieving pain and offering support for persons with life-limiting health conditions.” Hospice provides patients and their family members with the highest-quality end-of-life care, with special emphasis on pain control and symptom management so that patients may live with dignity and comfort in the last six months of life. Hospice also offers emotional and spiritual support to patients and their families. AlēvCare™ Hospice affirms life through provisions in pain and symptom management, in addition to emotional and spiritual support, assistance with education and understanding of the disease processes, grief and bereavement and personal support through our team of professional and compassionate staff and volunteers. 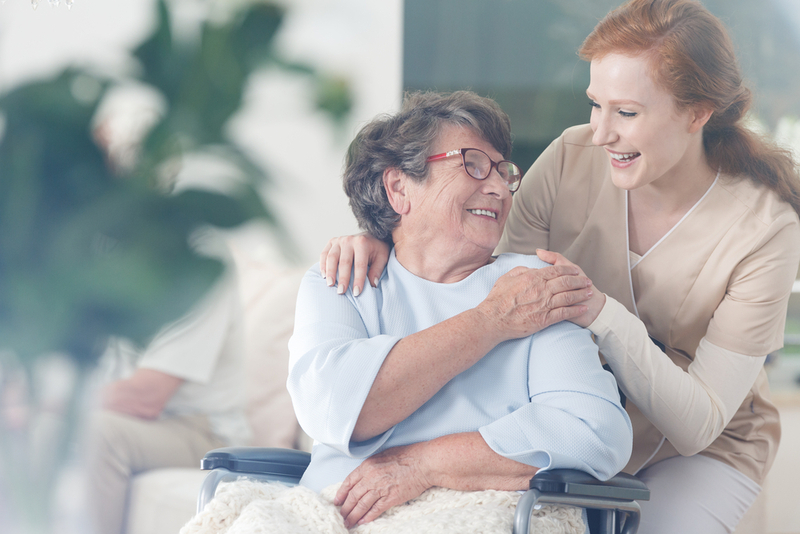 Hospice exists in an effort to provide support and care for persons with a life limiting illness in its last phase before death, so that they may have the best quality of life possible and be as comfortable as possible. Hospice affirms life and also recognizes that dying, like birth, is a normal part of each life. Hospice believes and hopes that through appropriate care and the support of a compassionate caring community that is sensitive to their needs, that patients, caregivers, and families will be allowed to receive a comfortable degree of emotional, spiritual, and mental preparation for the final phase of life’s journey.